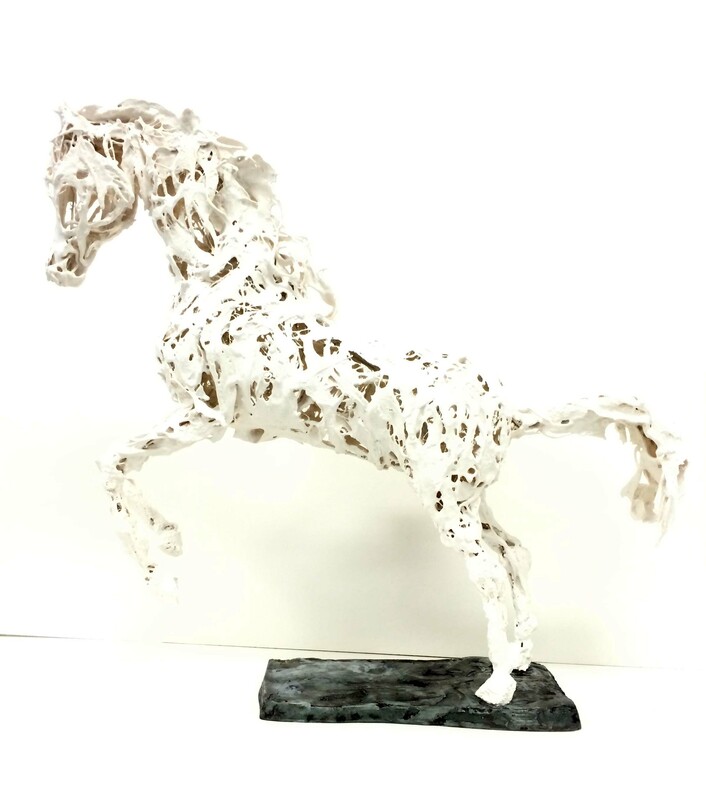 Based in the U.K., Melanie Deegan produces delicate, sculptural work. 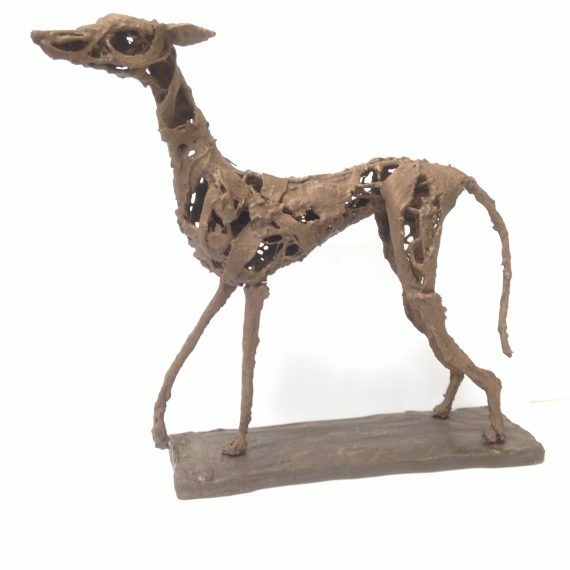 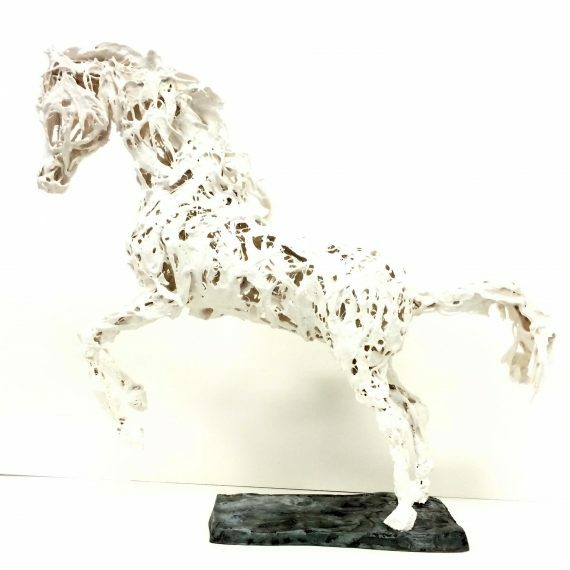 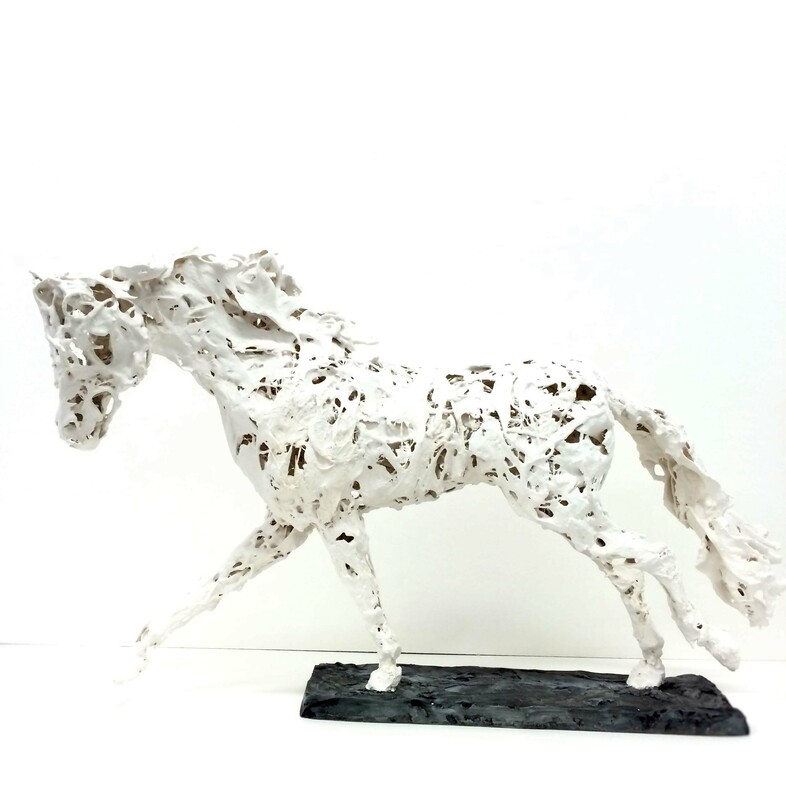 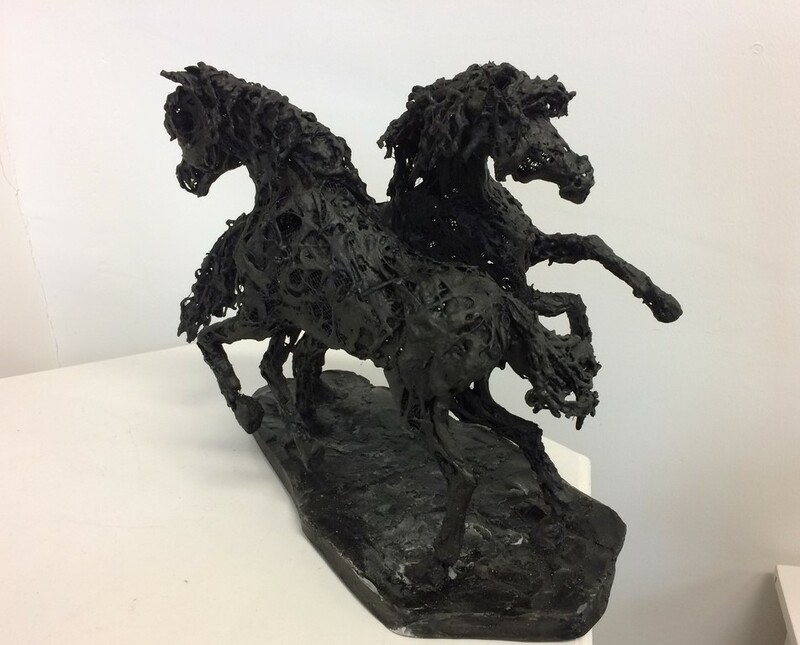 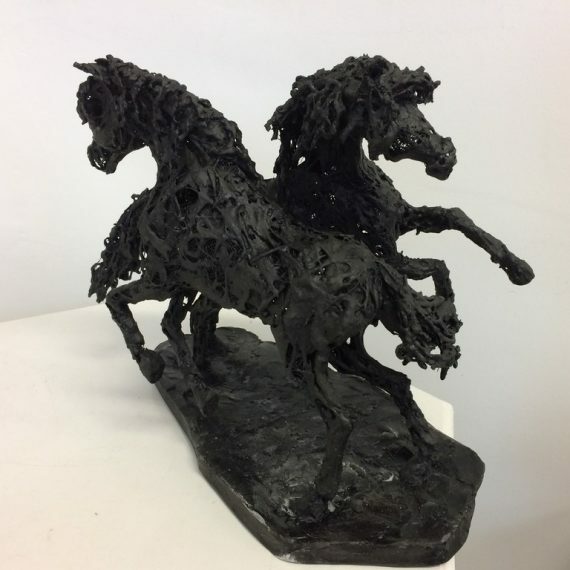 Originally working in clay and bronze, she now uses Jesmonite to create her beautifully finished sculptures. 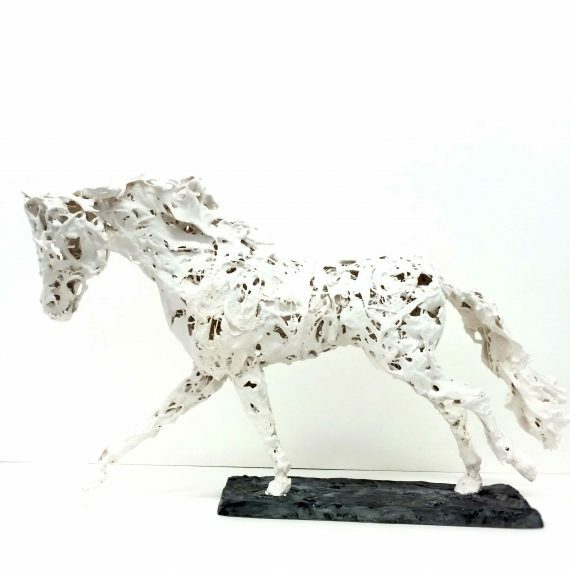 Exibiting widely, Melanie Deegan’s work can be seen in sculpture gardens across South East England.